Erica Bunker | DIY Style! 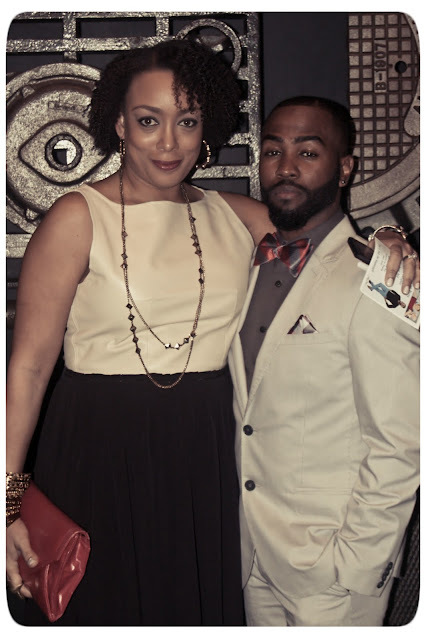 The Art of Cultivating a Stylish Wardrobe: What I Wore | Project Runway Premiere Viewing Party for #DesignerKen! 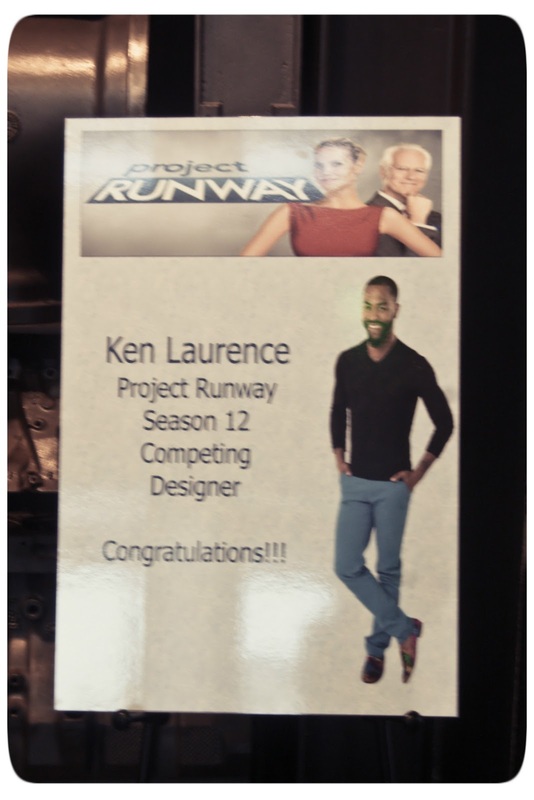 What I Wore | Project Runway Premiere Viewing Party for #DesignerKen! Last night, I attended Birmingham local designer Ken Laurence, who is a current contestant on this season of Project Runway premiere party. I've known Ken for a while and I can't tell you how excited for and proud of him I am. I love being able to witness and share in someone's dream making! So it goes without saying who I will be rooting for this season! 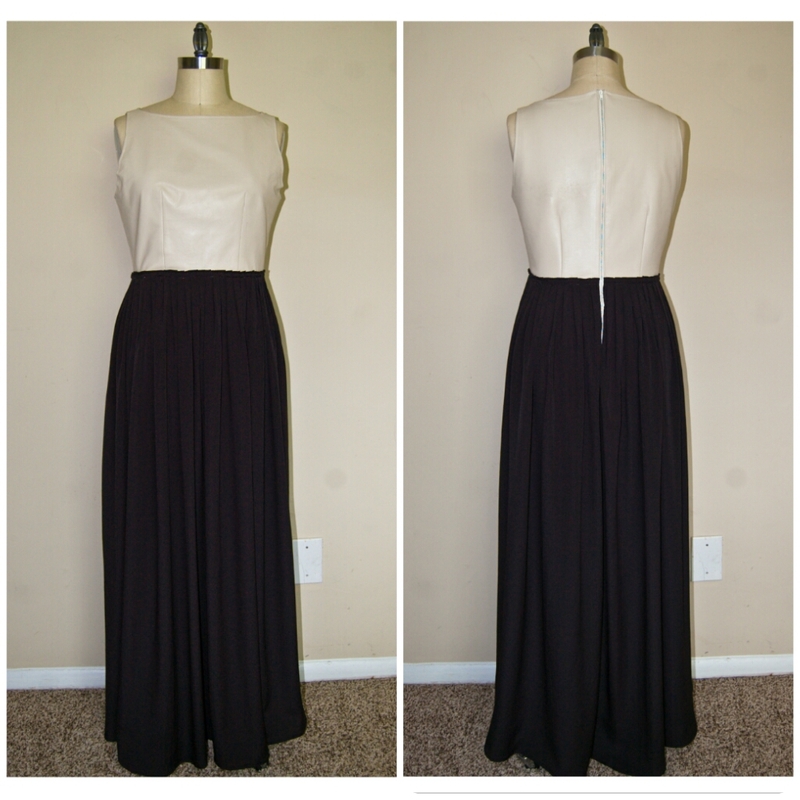 This is my self-drafted leather bodice color blocked maxi. The leather is deliciously soft lambskin from my local Tandy Leather. The bodice is lined with Bemberg rayon from Jo-Ann's. 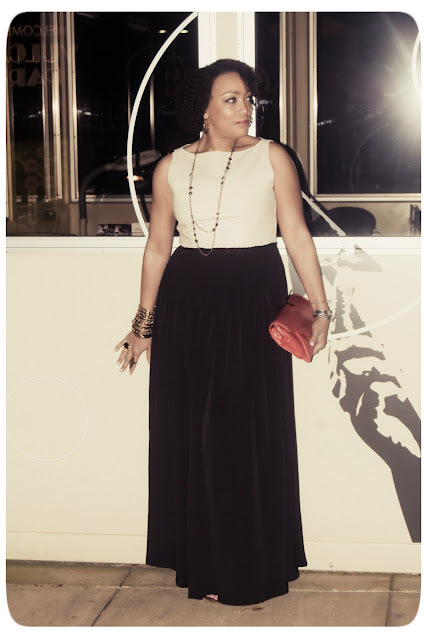 And the skirt is a poly crepe that is the perfect weight to be left flowy and unlined that I found at Hancock Fabrics. And I decided to use a metal zipper. 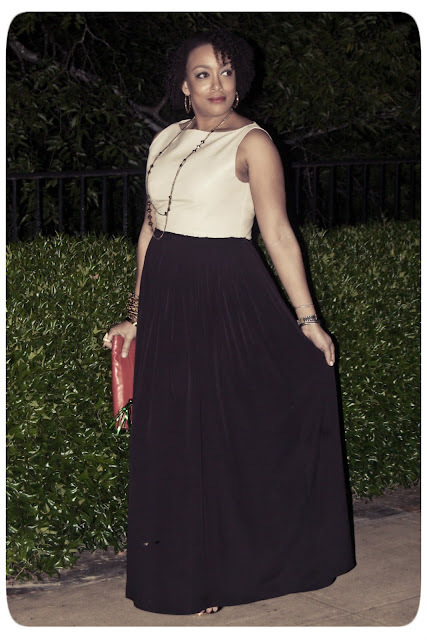 The bodice has a bateau neckline and front and back vertical darts. And the skirt which is basically two 60" wide pieces of fabric, has a shirred waist. I'm sure to some, summer leather sounds crazy. 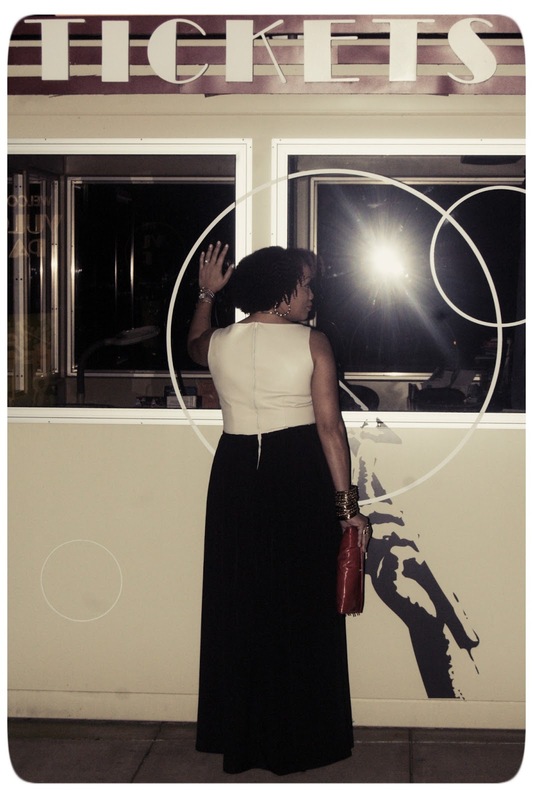 But au contraire, this dress is just as cool and comfortable as anything else I could've worn for the occasion. People have to remember that even though this is the "Deep South", every venue is air conditioned and it's probably around 68-72 degrees indoors -- everywhere! And in actuality, I probably could've used a jacket too! Are you watching Project Runway? If so, what do you think? Who's YOUR favorite so far? Erica! LOVE! 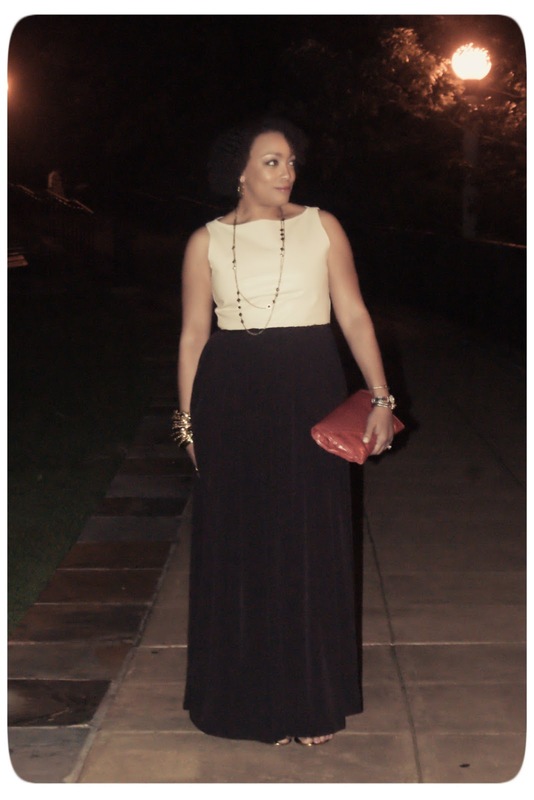 I am planning a similar dress inspired by one I saw on Style Pantry a few weeks ago. I saw hers and Blair's (Atlantic-Pacific). Both looked gorge! Thanks M. Inez! Erica, I love leather year round. Where I grew up (Michigan) we wore leather and suede year round, still do. I live in Houston, and still will sport a leather pencil skirt sometimes. You look fabulous!!! !I love the white leather bodice. Simply beautiful you are. This is really lovely! I saw it on Instagram and loved it - was just waiting to see it on you. You did a fabulous job marrying the two fabrics together! It's gorgeous! You represented well and yes I'm watching and I too love Ken. Lets hope he makes PR history! Been waiting to see this on you - love it! But you always have great style! You look gorgeous Lady! Love the idea of leather in Summer! You made yet another beautiful outfit! I think I love your self drafted version better than the orignal Vogue pattern you showed. Great combo! Divamazon, the Vogue pattern was completely over designed. Thanks! Awesome job on this Erica. You look fabu. Hi Erica! I've been a bit self absorbed and negligent in transferring my blog feeds over from Google Reader and so I'm playing a serious game of catch-up! Girl I didn't even know that team-only season of Project Runway had wrapped up! It lost steam for me around the 2nd-3rd episode and I didn't even miss it. If you're endorsing a contestant, I think its worth another go round. Now about the leathah hunny! I love that you used a lighter color leather, it complements the breeze crepe beautifully I think. Also, I love contrasts and this is a bold one! You were spot on with your version! Yes CallMeSu, Ken is great and I'm wishing him much success and hoping that he goes far! Thanks! P.S. you're now in my Feedly!!! Never thought of leather as a great material for dresses and/or tops. Maybe i should revise that. Your dress looks gorgeous. I don't know why SenaSews! It's buttery soft! Thanks! Not hardly! Not my cup of tea. Thanks! You know, I thought of you when I heard he was going to be on! Still hanging out to see more of his work/style by ep 4 - hope he gets more airtime soon! What Mikaela's Wearing | All Mint Everything! 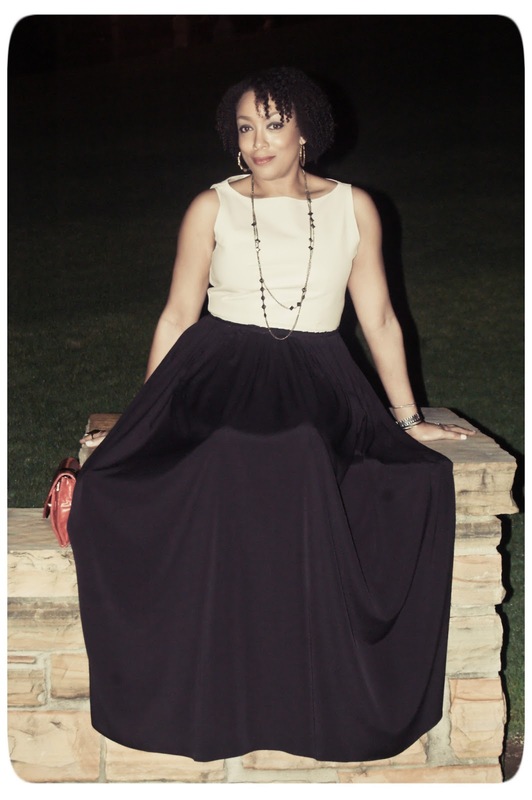 Review: Vogue 8846 | The Abstract Floral Dress!